For academic inquiries linked to your programme, please contact a designated member of academic staff in your department. 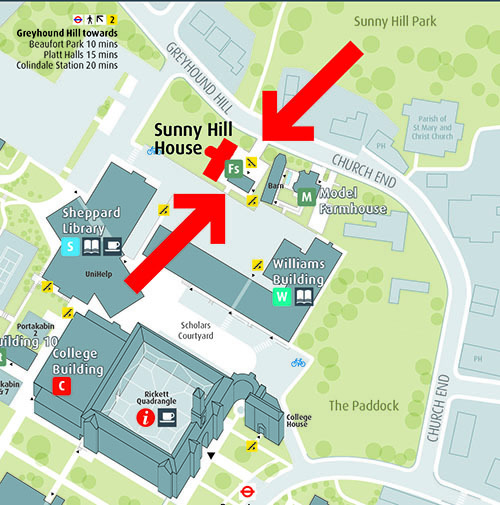 For routine and non-academic enquiries, UniHelp is open Monday to Friday, and for specialist Wellbeing support you can go to Sunny Hill House. Services such as the Progression and Support Team and the Student Welfare Advice Team will be able to help you with any issues affecting success in your studies.